In Greek mythology, Terpsichore delight in dancing was one of the nine Muses and goddess of dance and chorus. 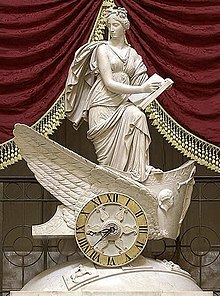 She lends her name to the word terpsichorean which means of or relating to dance and she is usually depicted sitting down, holding a lyre, accompanying the ballerinas choirs with her music. Her name comes from the Greek words τέρπω and χoρός and she is a mother of the sirens and Parthenope. The British 32-gun frigate HMS Terpsichore commanded by Captain Bowen participated in the Battle of Santa Cruz de Tenerife, Terpsichore is the name of a street in New Orleans historic neighborhoods of Faubourg Lafayette and the Lower Garden District. It runs alongside Euterpe and Melpomene streets, named for Greek muses, Terpsichorean is the name of the Choreography Society of Hans Raj College, University of Delhi. 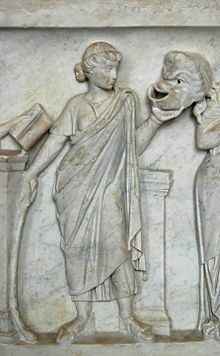 Terpsichore figures among her sisters in Hesiods Theogony, when The Histories of Herodotus were divided by editors into nine books, each book was named after a Muse. Terpsichore was the name of the fifth book, the character of Wilkins Micawber, Esq, Jr.
is described as a votary of Terpsichore, in an Australian newspaper brought to London by Dan Peggotty in 1850 novel David Copperfield by Charles Dickens. T. S. Eliot in the poem Jellicle Cats from Old Possums Book of Practical Cats, terpischore Choral Dance is the name of a chapter in Theresa Chas Dictee. Some Terpsichore is the title of a story in a 2014 book and Other Stories. 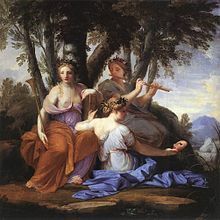 The Chaos is a poem where Terpsichore is mentioned in a line, Terpsichore is found in François Couperins Second Ordre from the Pièces de clavecin, and in the third version of Handels opera Il pastor fido. This opera is sometimes referred to as Terpsicore and Il pastor fido, the Jimmy Van Heusen/Sammy Cahn song Come Dance with Me includes the lyric what an evening for some Terpsichore. However it is sung as a word with the chore component pronounced like core rather than curry. The Russian singer Origa sings a song, canadian punk band Gob has a song called Terpsichore on their album Apt. The eighteenth century French dancer and courtesan Marie-Madeleine Guimard named the private theater in her private palace the Temple of Terpsichore, Terpsichore in Sneakers is the title of a 1980 study of postmodern dance by dance historian and critic Sally Banes. Osiris was an Egyptian god, usually identified as the god of the afterlife, the underworld, and the dead, but more appropriately as the god of transition and regeneration. He was associated with the epithet Khenti-Amentiu, meaning Foremost of the Westerners, as ruler of the dead, Osiris was sometimes called king of the living, ancient Egyptians considered the blessed dead the living ones. Osiris was considered the brother of Isis, Set and Horus the Elder and he was described as the Lord of love, He Who is Permanently Benign and Youthful and the Lord of Silence. The Kings of Egypt were associated with Osiris in death – as Osiris rose from the dead they would, in union with him, inherit eternal life through a process of imitative magic. By the New Kingdom all people, not just pharaohs, were believed to be associated with Osiris at death, Osiris was widely worshipped as Lord of the Dead until the suppression of the Egyptian religion during the rise of Christianity in the Roman Empire. Osiris is a Latin transliteration of the Ancient Greek Ὄσιρις IPA, in Egyptian hieroglyphs the name is appears as wsjr or jsjrt. Since hieroglyphic writing lacks vowels, Egyptologists have vocalized the name in various ways as Asar, Aser, Ausar, Wesir, several proposals have been made for the etymology and meaning of the original name wsjr. John Gwyn Griffiths proposed a derivation from wsr signifying the powerful, one of the oldest attestations of the god Osiris appears in the mastaba of the deceased Netjer-wser. David Lorton proposed that Wsjr is composed by the morphemes set-jret signifying ritual activity, wolfhart Westendorf proposed an etymology from Waset-jret she who bears the eye. He carries the crook and flail, the crook is thought to represent Osiris as a shepherd god. The symbolism of the flail is more uncertain with shepherds whip, fly-whisk and he was commonly depicted as a pharaoh with a complexion of either green or black in mummiform. 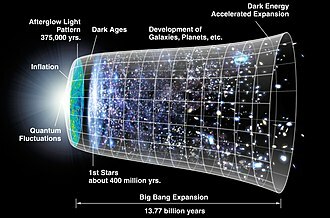 The Pyramid Texts describe early conceptions of an afterlife in terms of travelling with the sun god amongst the stars. Amongst these mortuary texts, at the beginning of the 4th dynasty, is found, An offering the king gives, by the end of the 5th dynasty, the formula in all tombs becomes An offering the king gives and Osiris. Lyric poetry is a formal type of poetry which expresses personal emotions or feelings, typically spoken in the first person. The term derives from a form of Ancient Greek literature, the lyric, the term owes its importance in literary theory to the division developed by Aristotle between three broad categories of poetry, lyrical and epic. Much lyric poetry depends on regular meter based either on number of syllables or on stress, the most common meters are as follows, Iambic – two syllables, with the short or unstressed syllable followed by the long or stressed syllable. Trochaic – two syllables, with the long or stressed syllable followed by the short or unstressed syllable, in English, this metre is found almost entirely in lyric poetry. Pyrrhic – Two unstressed syllables Anapestic – three syllables, with the first two short or unstressed and the last long or stressed, dactylic – three syllables, with the first one long or stressed and the other two short or unstressed. Spondaic – two syllables, with two successive long or stressed syllables, some forms have a combination of meters, often using a different meter for the refrain. 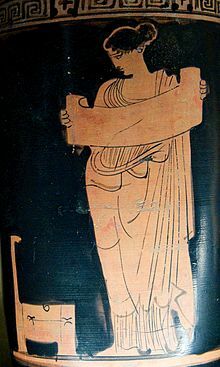 For the ancient Greeks, lyric poetry had a technical meaning, verse that was accompanied by a lyre, cithara. Because such works were sung, it was known as melic poetry. The lyric or melic poet was distinguished from the writer of plays, the writer of trochaic and iambic verses, the writer of elegies, the scholars of Hellenistic Alexandria created a canon of nine lyric poets deemed especially worthy of critical study. 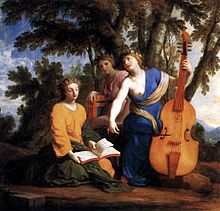 These archaic and classical musician-poets included Sappho, Anacreon, archaic lyric was characterized by strophic composition and live musical performance. Some poets, like Pindar extended the metrical forms to a triad, including strophe, among the major extant Roman poets of the classical period, only Catullus and Horace wrote lyric poetry, which however was no longer meant to be sung but instead read or recited. 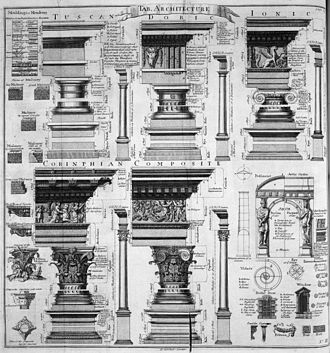 What remained were the forms, the meters of the Greeks adapted to Latin. Catullus was influenced by both archaic and Hellenistic Greek verse and belonged to a group of Roman poets called the Neoteroi who spurned epic poetry following the lead of Callimachus, they composed brief, highly polished poems in various thematic and metrical genres. Ethiopia, officially the Federal Democratic Republic of Ethiopia, is a country located in the Horn of Africa. It shares borders with Eritrea to the north and northeast and Somalia to the east and South Sudan to the west, and Kenya to the south. With nearly 100 million inhabitants, Ethiopia is the most populous landlocked country in the world and it occupies a total area of 1,100,000 square kilometres, and its capital and largest city is Addis Ababa. Some of the oldest evidence for modern humans has been found in Ethiopia. It is widely considered as the region from modern humans first set out for the Middle East. According to linguists, the first Afroasiatic-speaking populations settled in the Horn region during the ensuing Neolithic era, tracing its roots to the 2nd millennium BC, Ethiopia was a monarchy for most of its history. 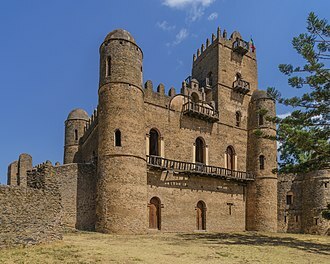 During the first centuries AD, the Kingdom of Aksum maintained a unified civilization in the region, many African nations adopted the colors of Ethiopias flag following their independence. It was the first independent African member of the 20th-century League of Nations, Ethiopias ancient Geez script, known as Ethiopic, is one of the oldest alphabets still in use in the world. The Ethiopian calendar, which is seven years and three months behind the Gregorian calendar, co-exists alongside the Borana calendar. A slight majority of the population adheres to Christianity, while around a third follows Islam, the country is the site of the Migration to Abyssinia and the oldest Muslim settlement in Africa at Negash. A substantial population of Ethiopian Jews, known as Bete Israel, resided in Ethiopia until the 1980s, Ethiopia is a multilingual nation with around 80 ethnolinguistic groups, the four largest of which are the Oromiffa, Amhara and Tigrayans. Most people in the country speak Afroasiatic languages of the Cushitic or Semitic branches, Omotic languages are spoken by ethnic minority groups inhabiting the southern regions. Nilo-Saharan languages are spoken by the nations Nilotic ethnic minorities. 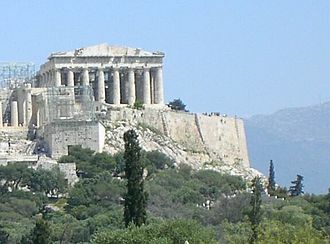 Ancient Greek religion encompasses the collection of beliefs and mythology originating in ancient Greece in the form of both popular public religion and cult practices. 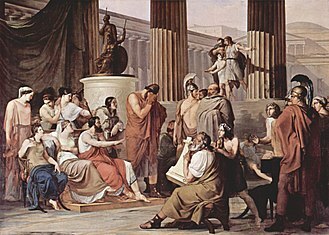 These groups varied enough for it to be possible to speak of Greek religions or cults in the plural, many ancient Greeks recognized the twelve major gods and goddesses, although philosophies such as Stoicism and some forms of Platonism used language that seems to assume a single transcendent deity. Different cities often worshiped the deities, sometimes with epithets that distinguished them. 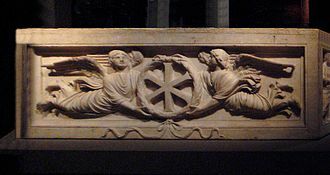 Greek religion was tempered by Etruscan cult and belief to form much of the ancient Roman religion, while there were few concepts universal to all the Greek peoples, there were common beliefs shared by many. Ancient Greek theology was polytheistic, based on the assumption there were many gods. There was a hierarchy of deities, with Zeus, the king of the gods, having a level of control all the others. Some deities had dominion over aspects of nature. Other deities ruled over abstract concepts, for instance Aphrodite controlled love, while being immortal, the gods were certainly not all-good or even all-powerful. They had to obey fate, known to Greek mythology as the Moirai, which overrode any of their divine powers or wills. For instance, in mythology, it was Odysseus fate to return home to Ithaca after the Trojan War, and the gods could only lengthen his journey and make it harder for him, the gods acted like humans, and had human vices. They would interact with humans, sometimes even spawning children with them, at times certain gods would be opposed to others, and they would try to outdo each other. In the Iliad, Aphrodite and Apollo support the Trojan side in the Trojan War, while Hera, some gods were specifically associated with a certain city. 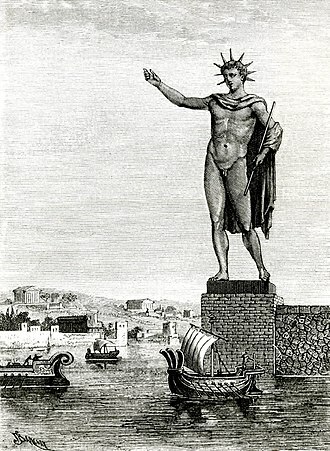 Athena was associated with the city of Athens, Apollo with Delphi and Delos, Zeus with Olympia, other deities were associated with nations outside of Greece, Poseidon was associated with Ethiopia and Troy, and Ares with Thrace. Marcus Terentius Varro was an ancient Roman scholar and writer. He is sometimes called Varro Reatinus to distinguish him from his younger contemporary Varro Atacinus, politically, he supported Pompey, reaching the office of praetor, after having been tribune of the people and curule aedile. He was one of the commission of twenty that carried out the great scheme of Caesar for the resettlement of Capua. 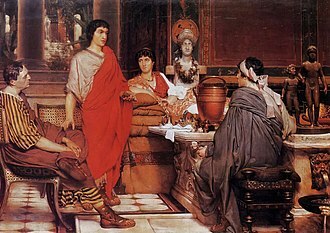 During the civil war he commanded one of Pompeys armies in the Ilerda campaign and he escaped the penalties of being on the losing side in the civil war through two pardons granted by Julius Caesar and after the Battle of Pharsalus. As the Republic gave way to Empire, Varro gained the favour of Augustus, under whose protection he found the security and quiet to devote himself to study, Varro studied under the Roman philologist Lucius Aelius Stilo, and at Athens under the Academic philosopher Antiochus of Ascalon. Varro proved to be a productive writer and turned out more than 74 Latin works on a variety of topics. 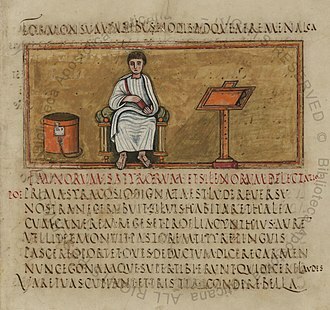 Among his many works, two stand out for historians, Nine Books of Disciplines and his compilation of the Varronian chronology and his Nine Books of Disciplines became a model for encyclopedists, especially Pliny the Elder. The most noteworthy portion of the Nine Books of Disciplines is its use of the arts as organizing principles. 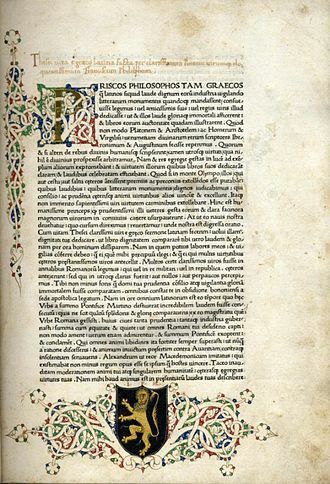 Varro decided to focus on identifying nine of these arts, rhetoric, arithmetic, astronomy, musical theory, using Varros list, subsequent writers defined the seven classical liberal arts of the medieval schools. The compilation of the Varronian chronology was an attempt to determine an exact timeline of Roman history up to his time. It is based on the sequence of the consuls of the Roman Republic — supplemented. His only complete work extant, Rerum rusticarum libri tres, has described as the well digested system of an experienced and successful farmer who has seen. One noteworthy aspect of the work is his anticipation of microbiology and epidemiology, Varro warned his contemporaries to avoid swamps and marshland, since in such areas. Poetry has a long history, dating back to the Sumerian Epic of Gilgamesh. Early poems evolved from folk songs such as the Chinese Shijing, or from a need to retell oral epics, as with the Sanskrit Vedas, Zoroastrian Gathas, and the Homeric epics, the Iliad and the Odyssey. 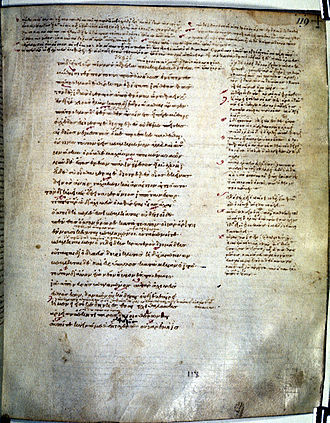 Ancient attempts to define poetry, such as Aristotles Poetics, focused on the uses of speech in rhetoric, drama and comedy. 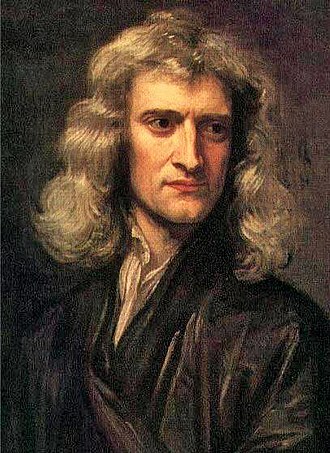 Later attempts concentrated on such as repetition, verse form and rhyme. 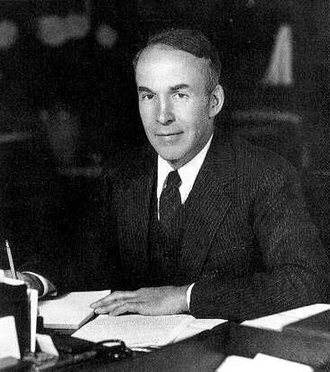 From the mid-20th century, poetry has sometimes been more generally regarded as a creative act employing language. Poetry uses forms and conventions to suggest differential interpretation to words, devices such as assonance, alliteration and rhythm are sometimes used to achieve musical or incantatory effects. The use of ambiguity, symbolism and other elements of poetic diction often leaves a poem open to multiple interpretations. Similarly figures of such as metaphor and metonymy create a resonance between otherwise disparate images—a layering of meanings, forming connections previously not perceived. Kindred forms of resonance may exist, between verses, in their patterns of rhyme or rhythm. 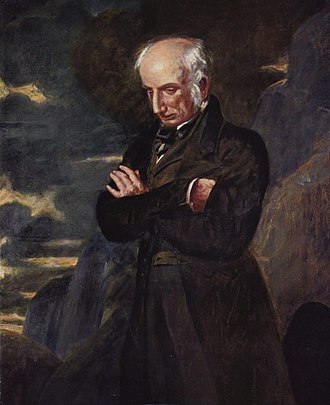 Some poetry types are specific to cultures and genres and respond to characteristics of the language in which the poet writes. 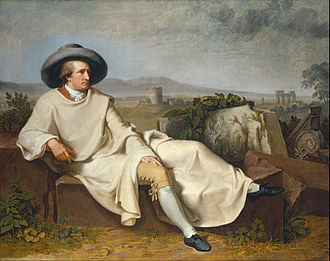 Much modern poetry reflects a critique of poetic tradition, playing with and testing, among other things, in todays increasingly globalized world, poets often adapt forms and techniques from diverse cultures and languages. Some scholars believe that the art of poetry may predate literacy, however, suggest that poetry did not necessarily predate writing. The oldest surviving poem, the Epic of Gilgamesh, comes from the 3rd millennium BCE in Sumer. An example of Egyptian epic poetry is The Story of Sinuhe, other forms of poetry developed directly from folk songs. The earliest entries in the oldest extant collection of Chinese poetry, the efforts of ancient thinkers to determine what makes poetry distinctive as a form, and what distinguishes good poetry from bad, resulted in poetics—the study of the aesthetics of poetry. 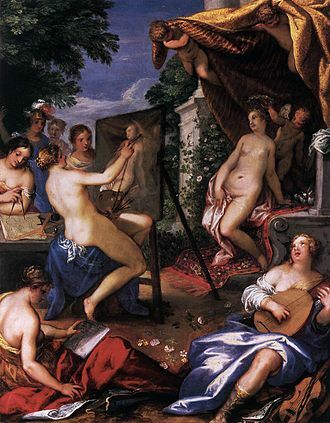 The Parnassus (1511) by Raphael: famous poets recite alongside the nine Muses atop Mount Parnassus. Illustration of 5th–4th century BC Thracian peltast. Southeastern Europe in the second century BC. 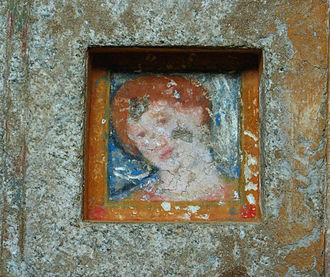 A fresco of a woman in the Ostrusha Mound in central Bulgaria. The gods Osiris, Anubis, and Horus. Wall painting in the tomb of Horemheb (KV57). 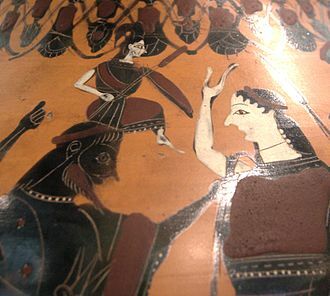 The goat on the left has a short goat tail, but the Greek satyr on the right has a long horse tail, not a goat tail (Attic ceramic, 520 BC). Emperor Tewodros II's rule is often placed as the beginning of modern Ethiopia, ending the decentralized Zemene Mesafint ("Era of the Princes"). An improvised surveyors level made from a camera tripod, a contractors level and a sniper scope. Improvised bass drum in Trafalgar Square, London. An improvised cowbell, used for sheep or goats. The bell was found in 1988 in a field near Tuqu' (Tekoa) in the West Bank. The bell's body is made of aluminum, probably a broken kitchen utensil, while the clapper is a brass cartridge case (SMI 25 NATO, probably 7.62×51mm). Roman statue of Polyhymnia, 2nd century AD, depicting her in the act of dancing. 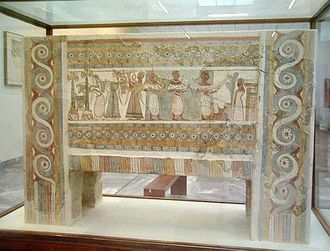 The Mycenaean sarcophagus of Hagia Triada, 14th century BC, depicting the earliest lyre with seven strings, held by a man with long robe, third from the left. A Roman fresco from Pompeii, 1st century AD, depicting a man in a theatre mask and a woman wearing a garland while playing a lyre; it is now housed in the National Archaeological Museum (Museo Archeologico Nazionale) of Naples, Italy. A reconstruction of a Germanic lyre. This panel by Bartolomeo di Giovanni relates the second half of the Metamorphoses. In the upper left, Jupiter emerges from clouds to order Mercury to rescue Io. Thalia, Muse Of Comedy by Louis-Michel van Loo. 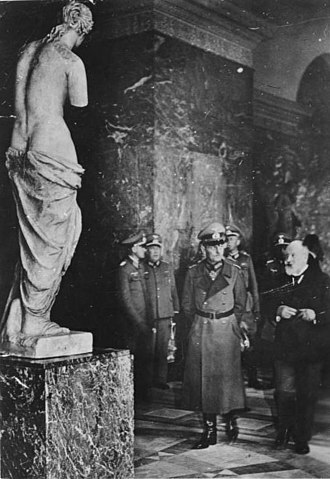 Roman statue of Melpomene, 2nd century AD. The muse is shown in a long-sleeved garment with a high belt, clothing that was associated with tragic actors. 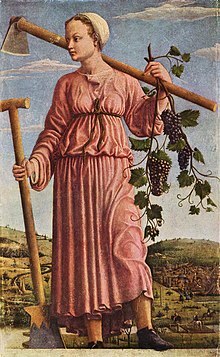 Her wreath of vines and grapes alludes to Dionysus, the god of the theatre. Greek statue of Terpsichore from Hadrian's Villa, presently at the Prado Museum (Madrid). Terpsichore, Muse of Music and ballet, an oil on canvas painting by Jean-Marc Nattier (1739).